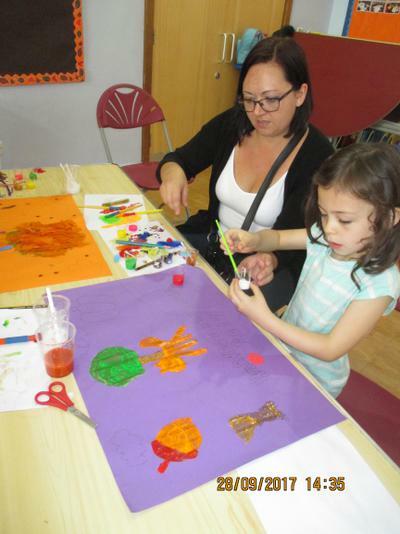 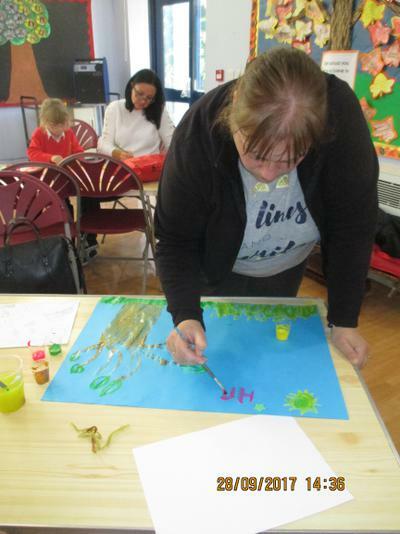 Today we held our first Family Harvest Art workshop. 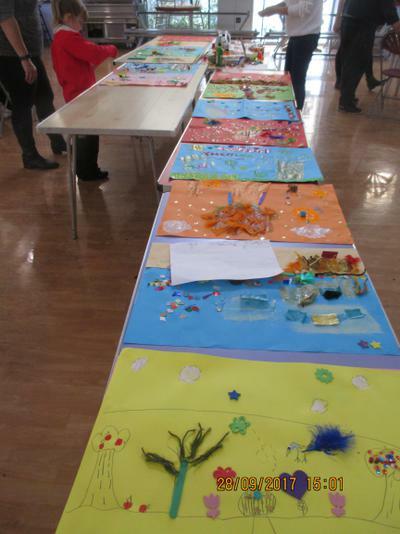 We are running two sessions this year due to popular demand! 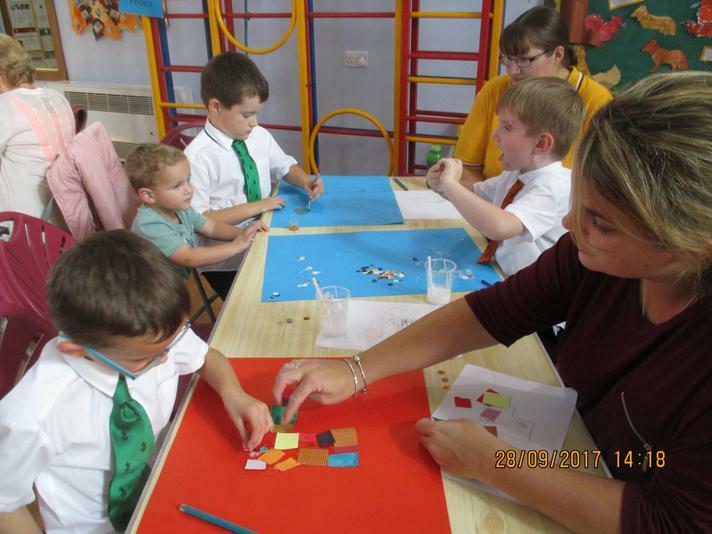 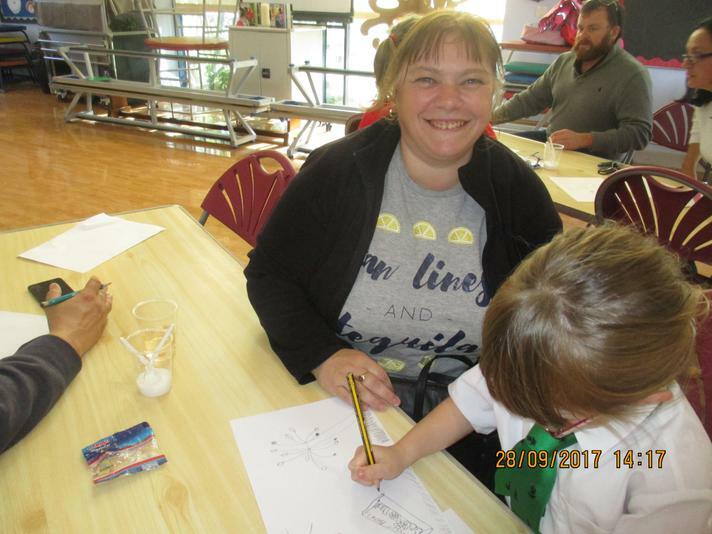 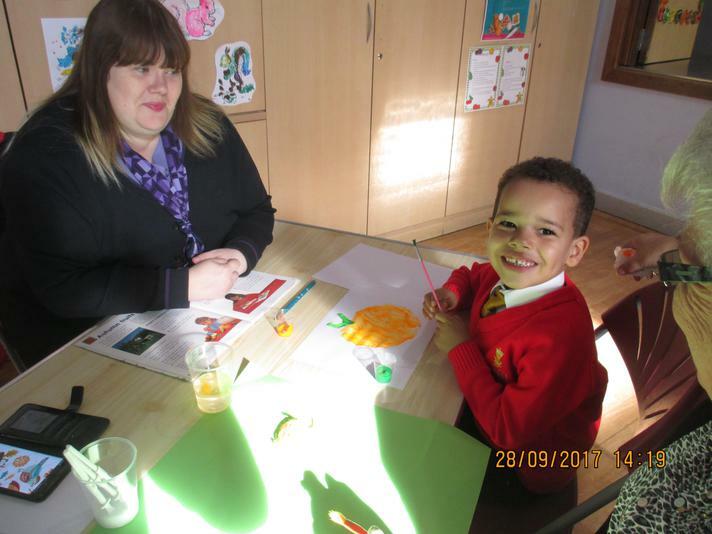 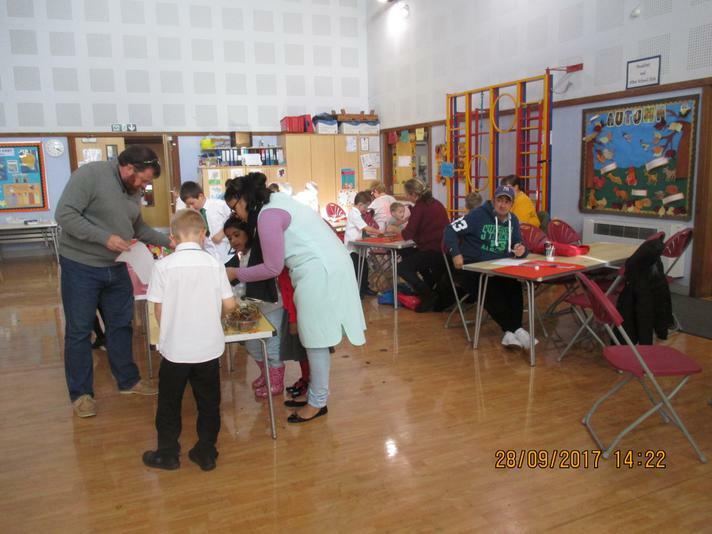 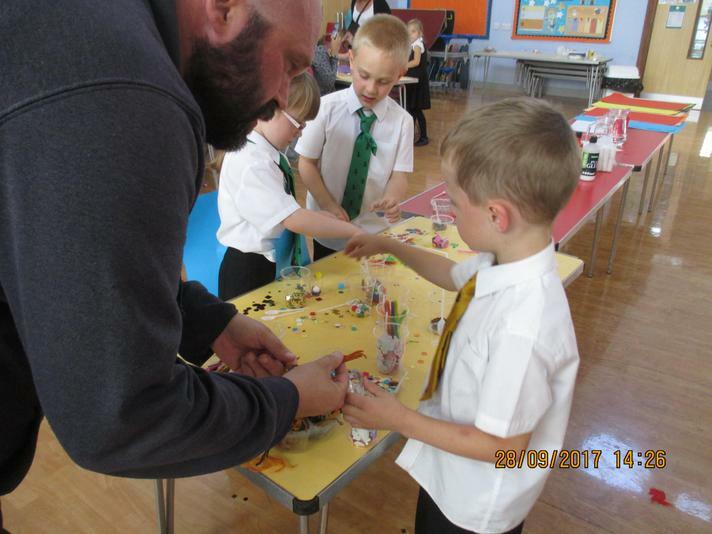 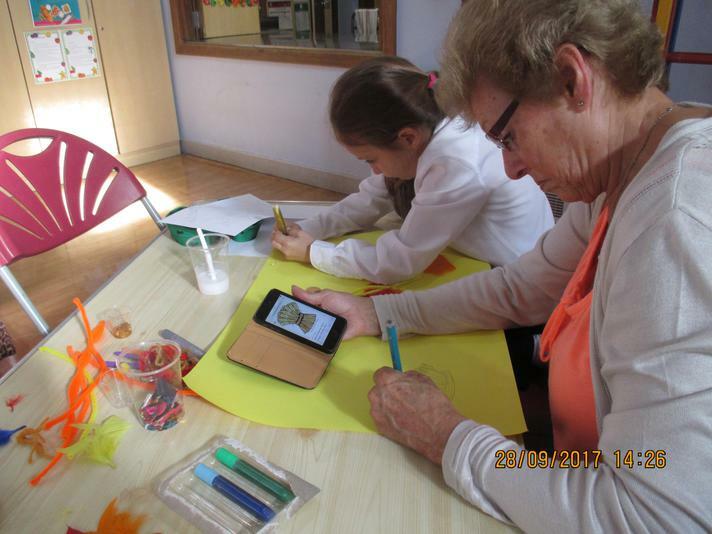 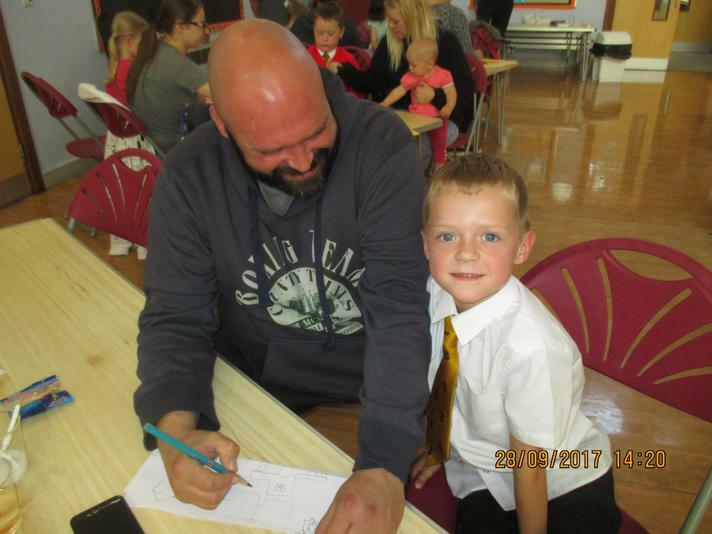 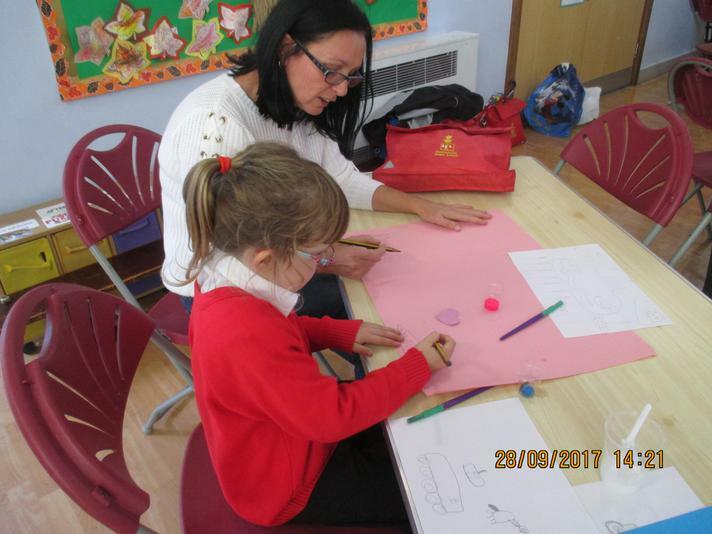 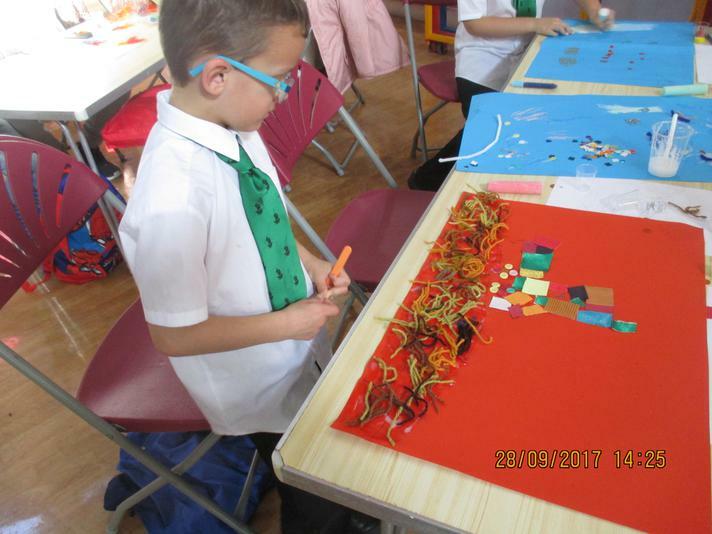 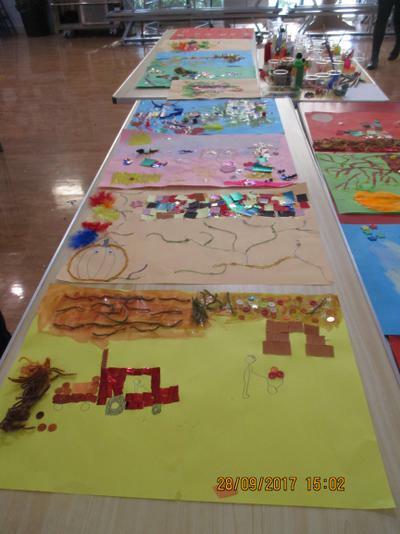 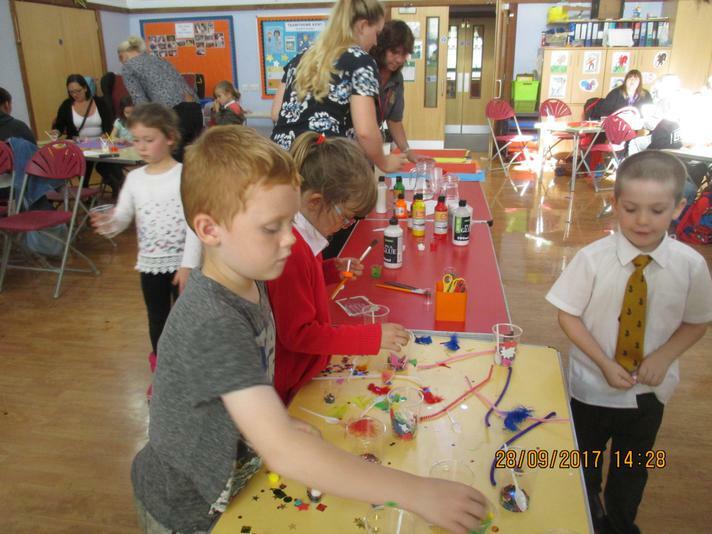 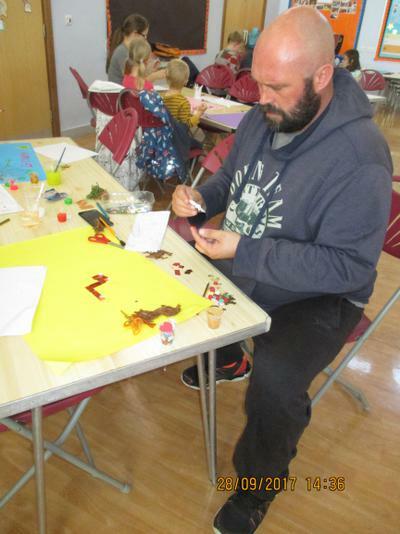 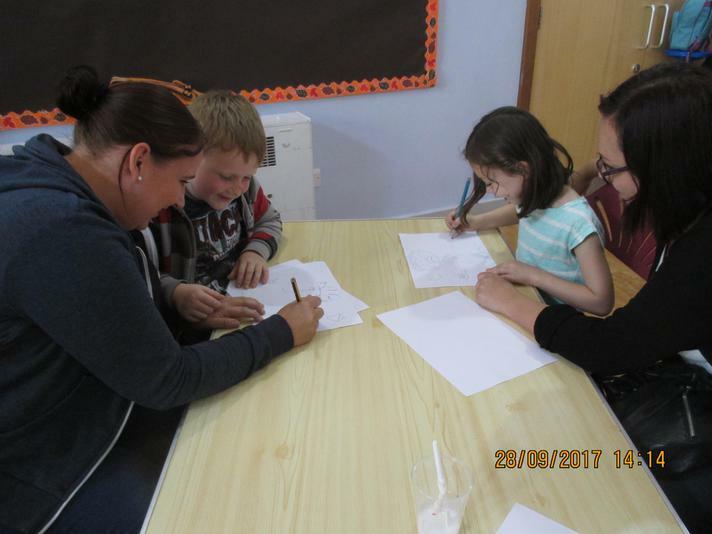 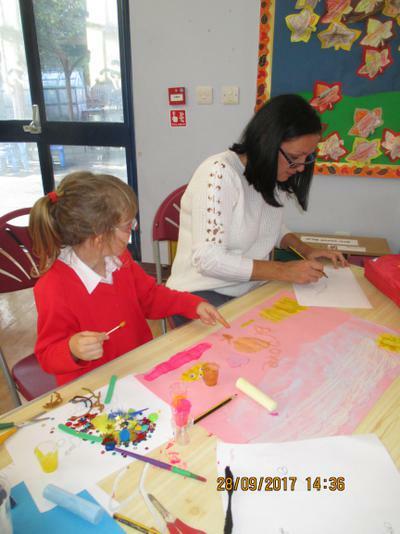 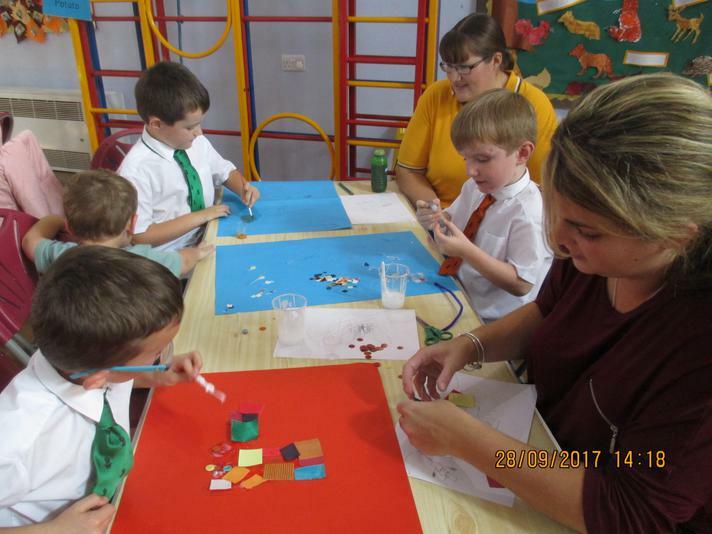 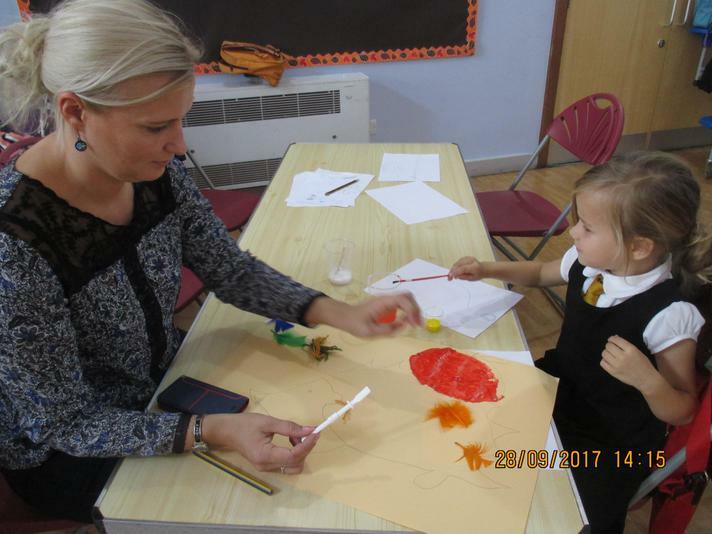 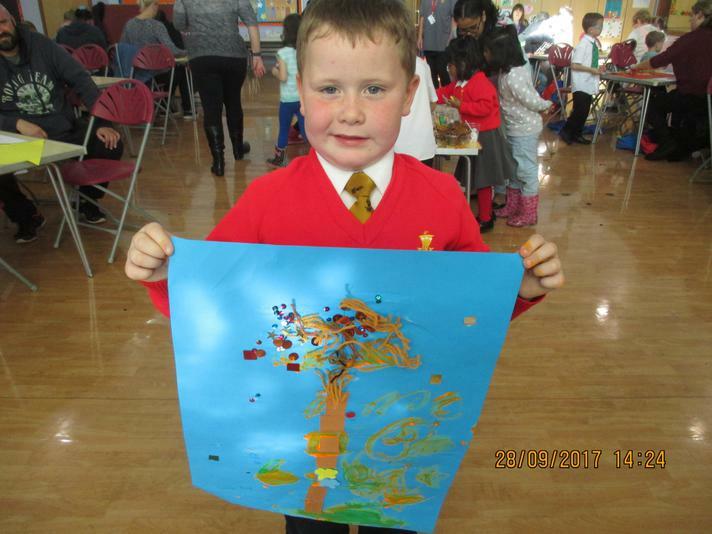 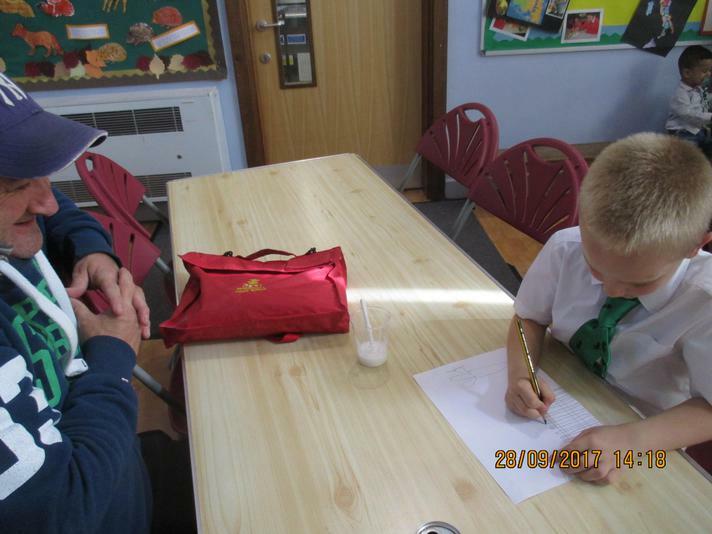 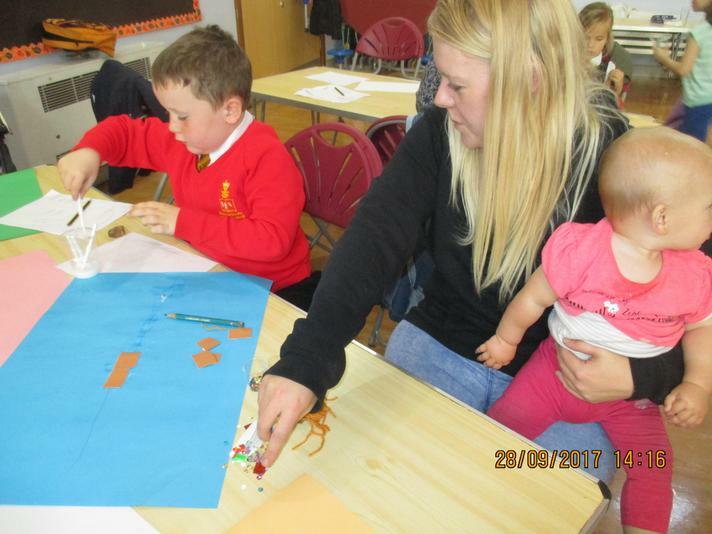 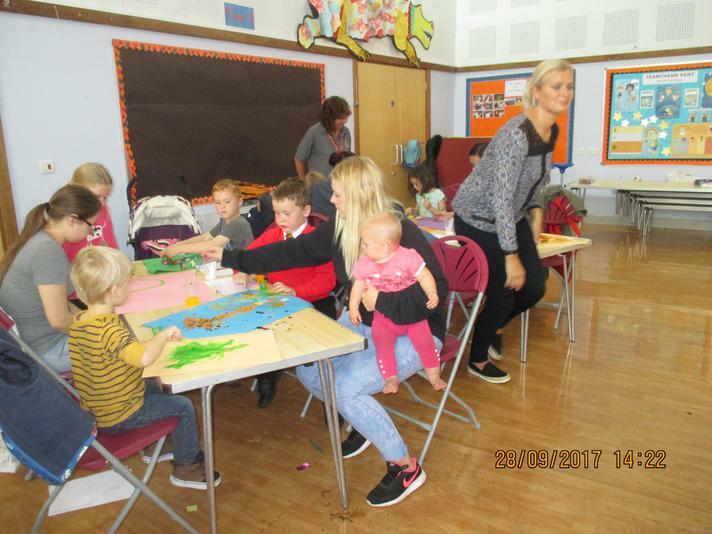 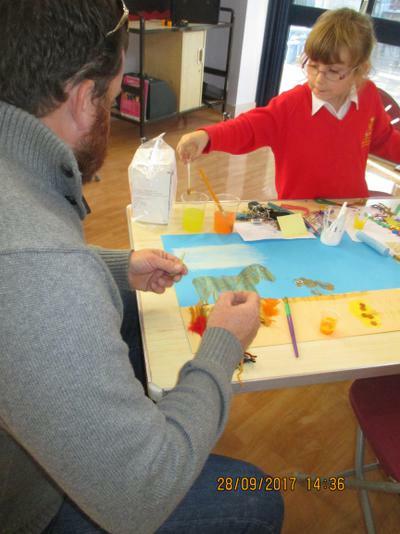 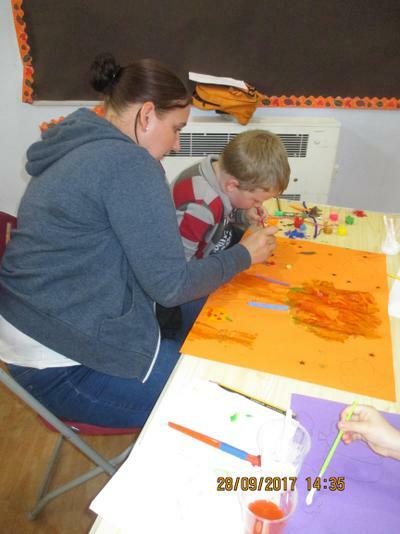 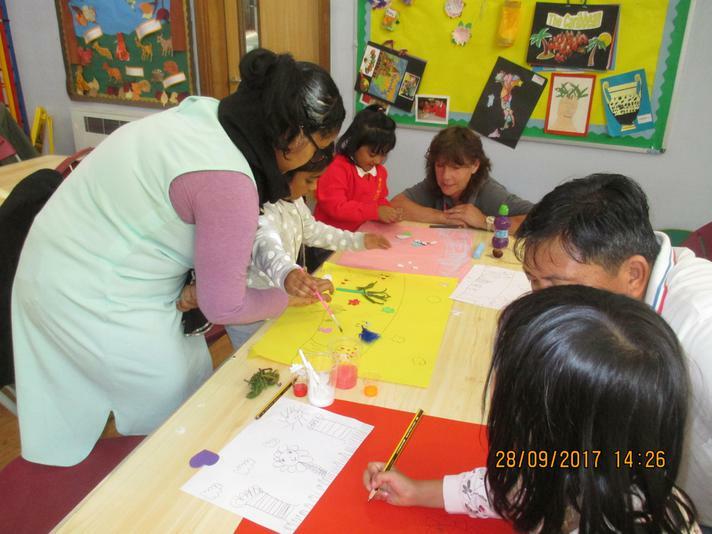 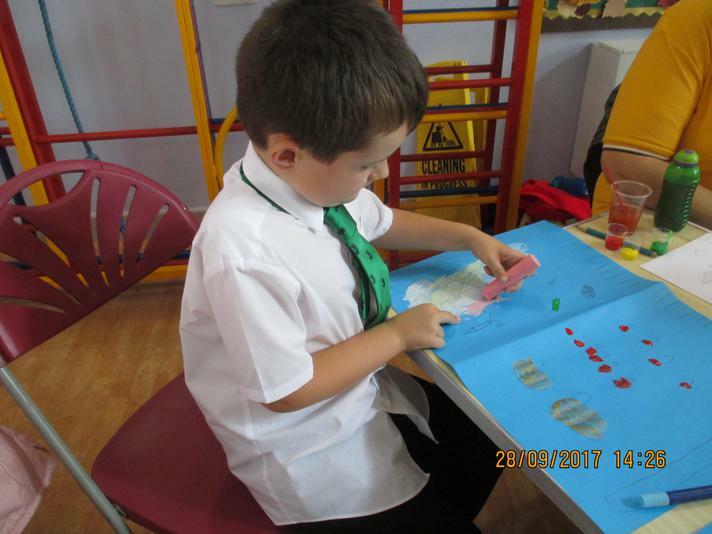 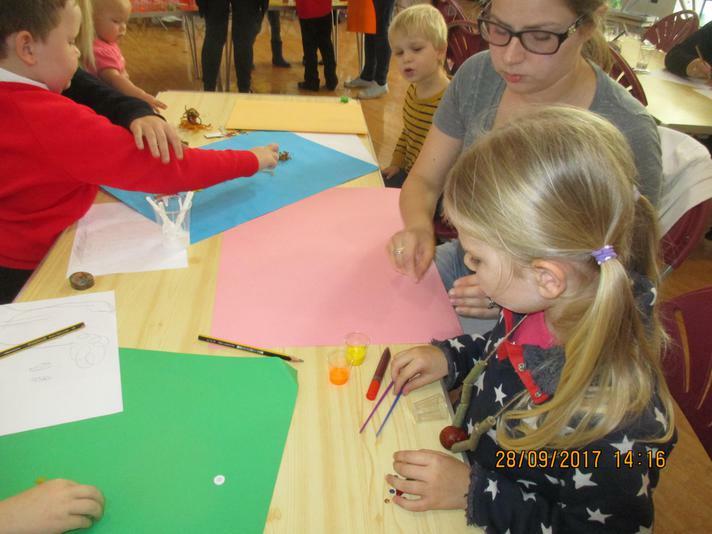 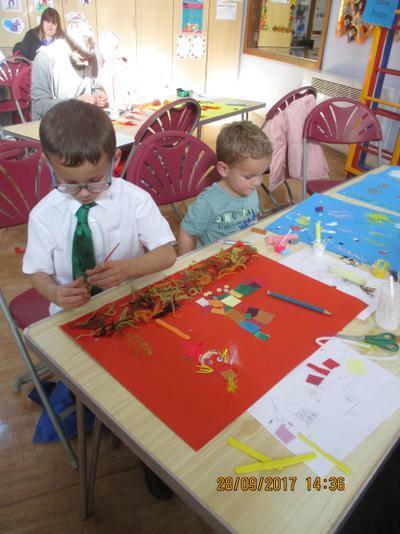 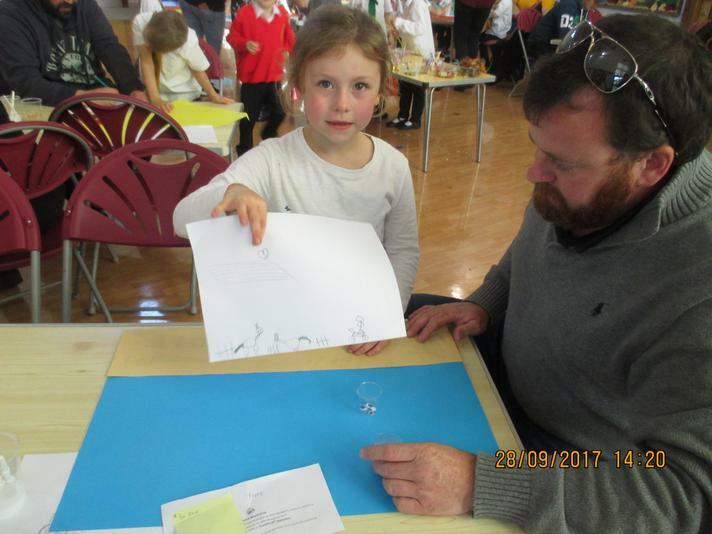 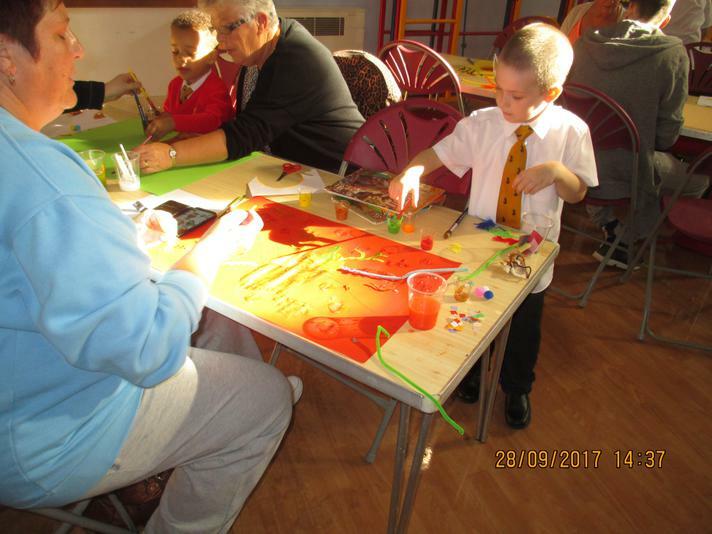 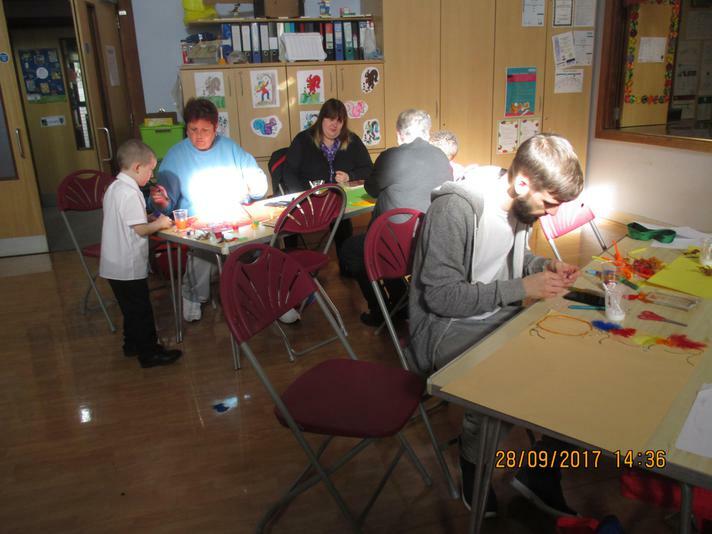 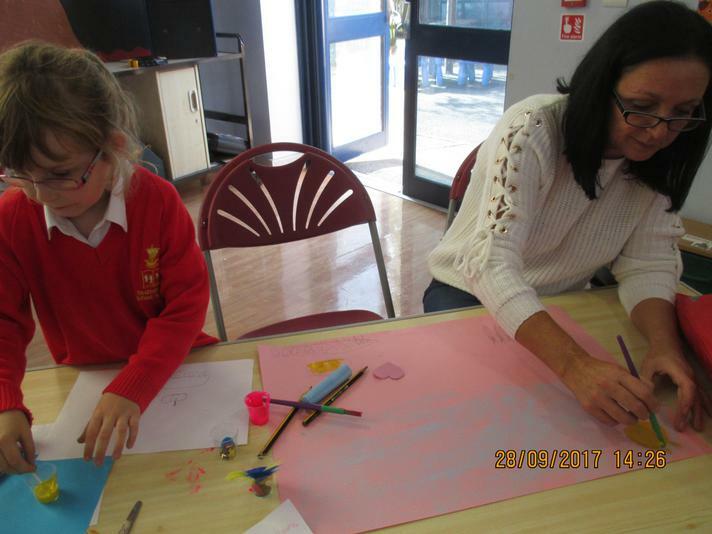 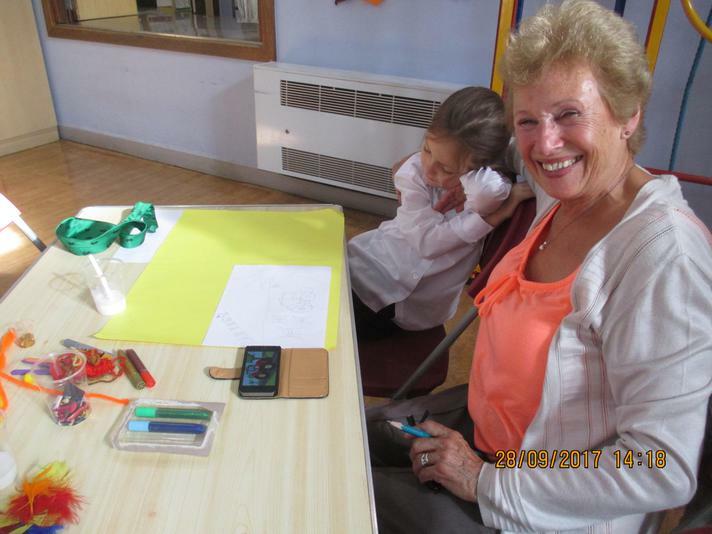 The parents, grandparents and children had a wonderful time working together to create beautiful Harvest Art work which will be on display at the Key Stage One Harvest assemblies. 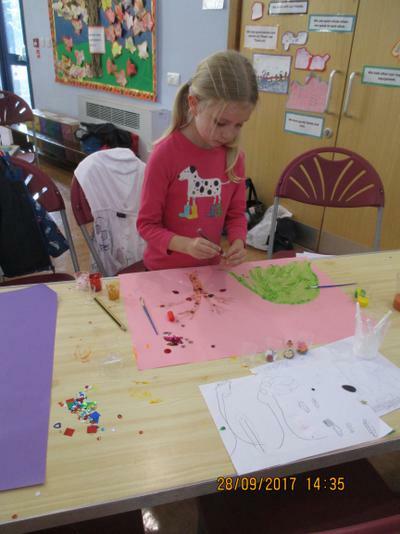 The next Art workshop is next Wednesday and this is now full. 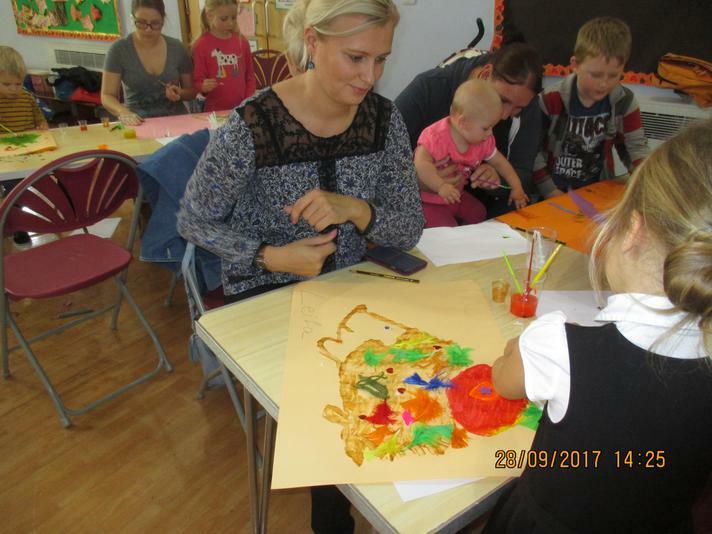 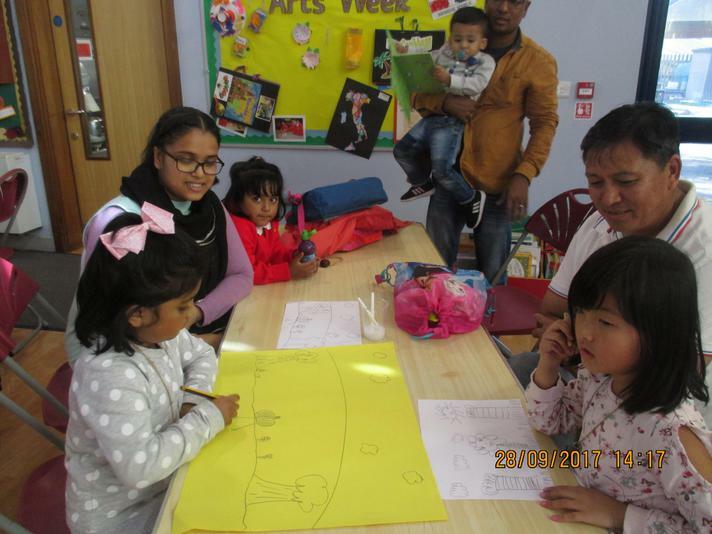 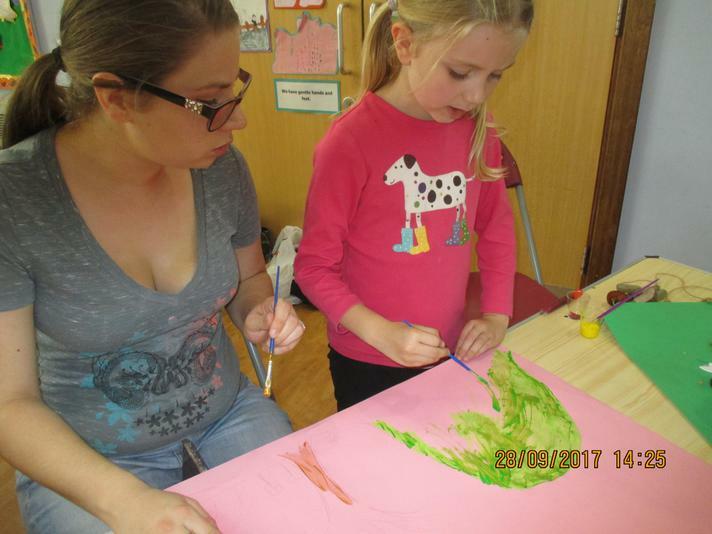 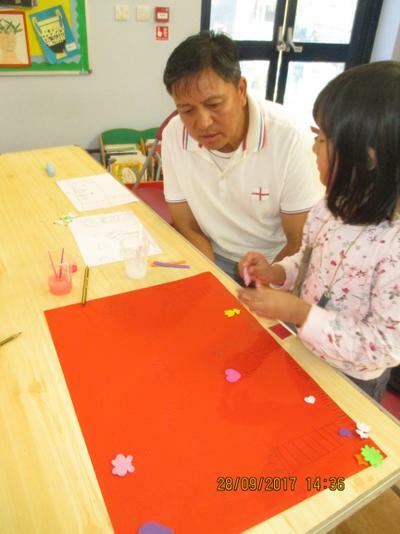 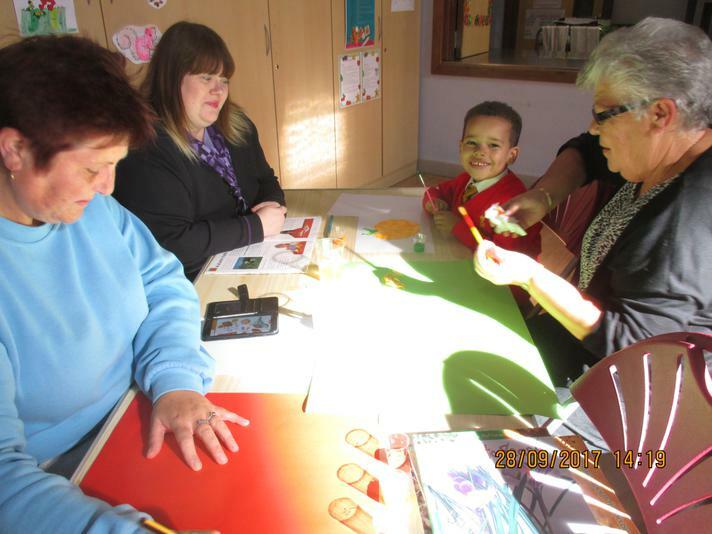 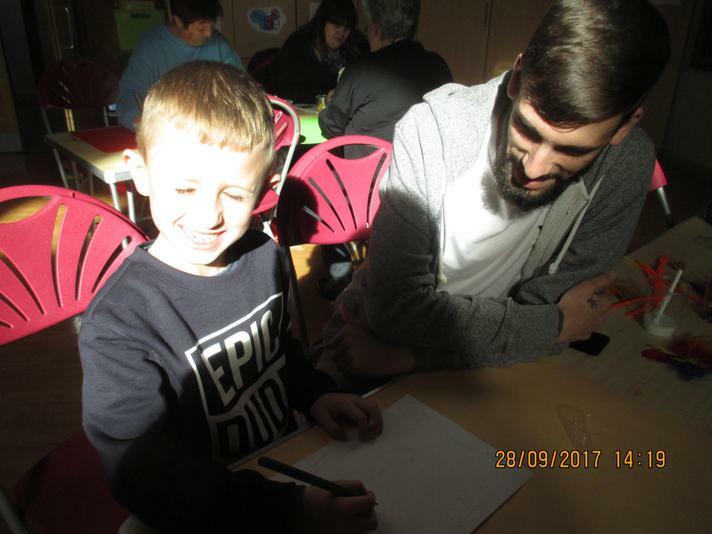 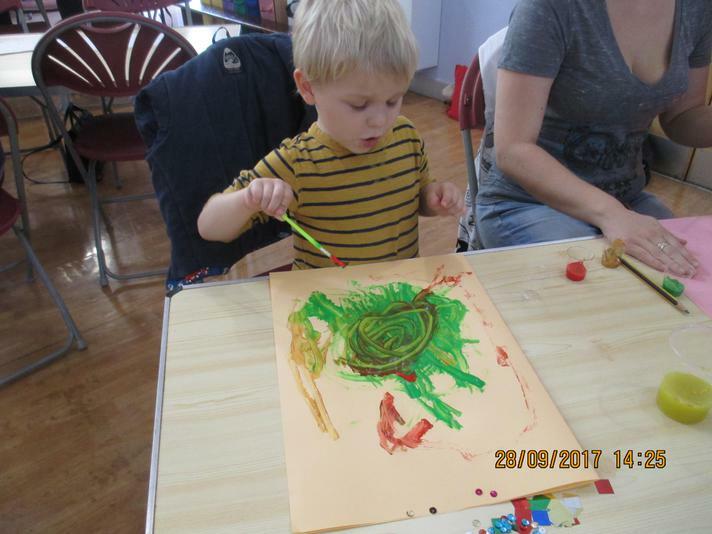 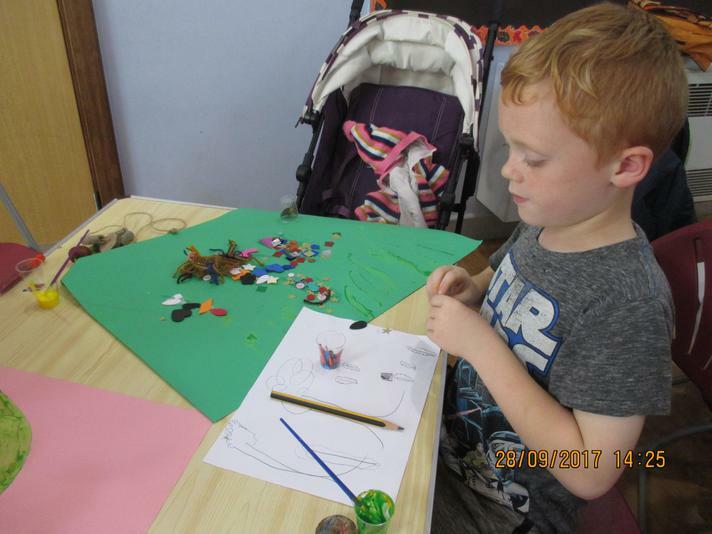 Look at these lovely photos of our creative families!